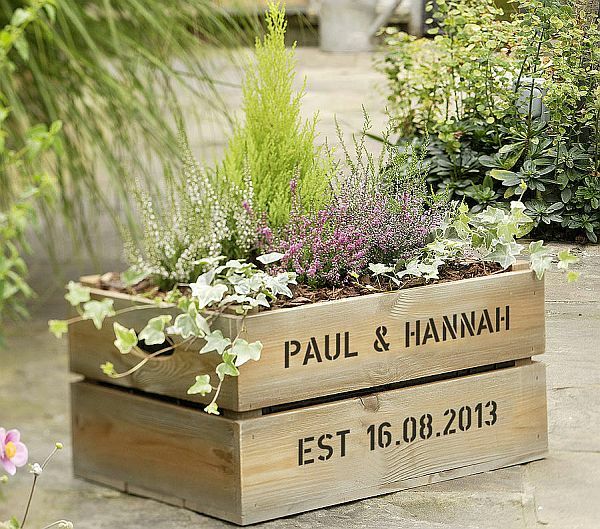 Take the wooden crates out of the junk and remodel them to make incredible planters. Their big size makes them good not just for plants but they serve as good salad gardens as well. 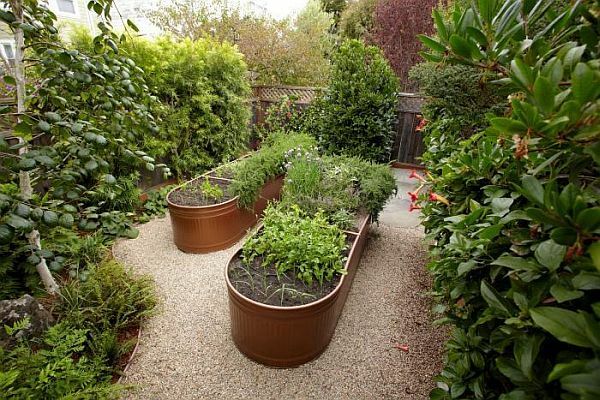 You can use them to grow herbs and spices at home. Put the soil in the crate and provide enough space in the wooden crate to let the water drain. Coffee bags, or for that matter any sack can serve as a nice planter that you can easily make on your own. Recycled materials make coffee bags and they are resistant enough to withstand any weather condition, and last but surely not the least, they are biodegradable. 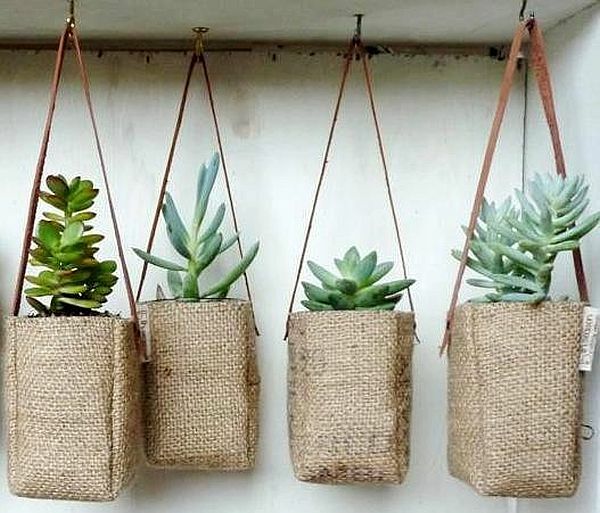 Instead of throwing coffee bags into trash, put them to use, and using them as planters is one incredible way to get the best out of them. Coffee bag planters look amazing and are super easy to make. 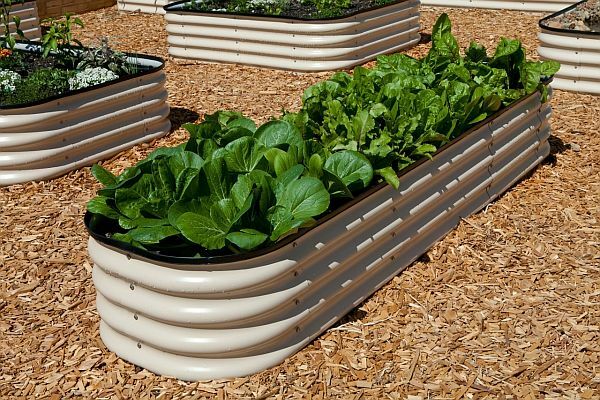 You should not make planters out of the new water troughs, as they are expensive but the old ones that you think are no more of use as a water trough surely can be used as planters. They are big and look impressive as planters. All you need to do is to drill some holes at the bottom of the water trough, and it is all set to serve as a big, spacious planter. We all let our old plastic tubs and buckets let sit in some dusty corner of our store, or we throw them away without realizing their worth. 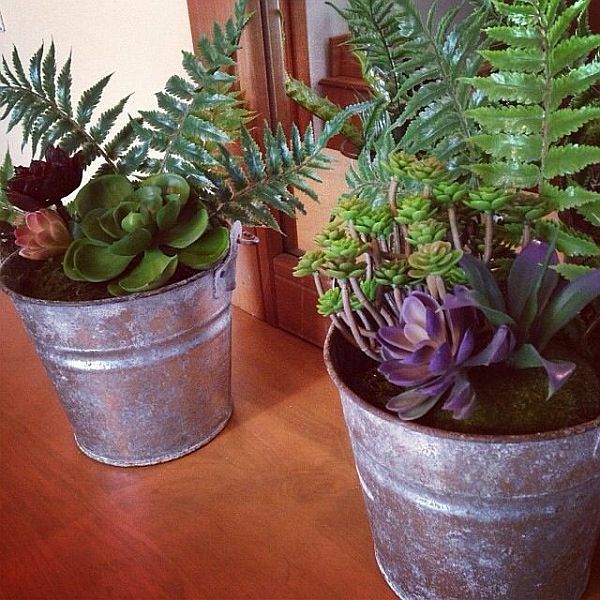 They can be turned into beautiful planters and adorn your patio or the garden. Drill some holes at the bottom and even on sides for the water drain, and to make them more attractive you can make colorful paintings on them. It is a very nice idea to put the junk into some use, as otherwise junk ends up in landfill sites and pollute the environment. All of us should try to make use of junk and do our bit to sustain the environment.